Sometimes I feel like I am standing in a river. I can feel the water splashing around my feet, and the cold stones I’m standing on. I want to join everyone else on the shore, but my feet won’t move. I am stuck, and powerless to do anything about it. I think sometimes that is what having a chronic illness or a disability is all about. You spend a lot of time stuck. 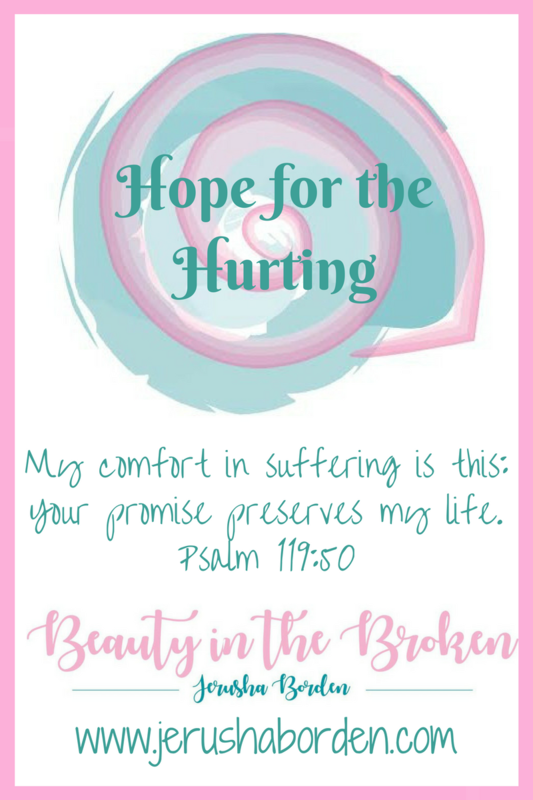 When you struggle with a chronic illness you know how difficult it can be. You know the pain that you experience even when others don’t. You know how hard it can be to explain to others when it doesn’t match up with the pretty pain scale adorning the wall in the doctors office. You know how it feels to be robbed of quality of life and the ability to do small tasks that others take for granted. Let’s just stop there for a minute and really appreciate that. We can’t always do what other people can do. What other people take for granted. For me, it is putting on my own socks. It seems like such a simple little task. Most people learn and master this by the age of three, and never think about it again – even though they do it every day. I was the same way. Until suddenly, I couldn’t do it anymore. Maybe for you it isn’t socks. Maybe for you it is walking up the stairs, or sitting for an extended period of time. Maybe for you it is adding in something others don’t have to think about – like constantly watching your diet to make sure you don’t eat too much sugars, or have enough fibre, or aren’t eating too many raw foods. Whatever it may be, it sometimes makes you stuck. What makes us stuck can also be a blessing. Because in the midst of our difficulties, we understand a deep need for the presence of Christ. I love this verse. It takes me back to the river. Where the water is splashing around my legs and my feet are stuck. I can’t move, and I am trying not to panic, but let’s be honest. I am freaking out. And then this verse pops into my mind. And I can see Him. I can feel His hand in mine. And I can hear his voice, telling me not to be afraid because He will help me. Knowing that He is there to help us through our lives is so powerful. I think people who struggle with chronic illnesses and disability can appreciate and understand this a little bit more than those who are healthy and don’t worry about seemingly small day to day tasks like getting out of bed, getting dressed, bathing and eating. Because we desperately need His strength to take over in our weakness. In 2 Corinthians, Paul talks about a thorn in his flesh. Many people wonder what this might have been, but it doesn’t really matter, does it? What matters is what he learned by having this thorn. He needed to depend on God. Does this fuel the hope that you have? It does for me. When we are stuck, our weaknesses take over. When we are in pain, or completely exhausted, we are weak. When we can’t even think about walking up the stairs one more time, we are weak. When we need to follow a special diet, we are weak. When we can’t put on our own socks, we are weak. But take heart. Because He is strong. If I never felt like I was stuck in the river, I wouldn’t need Him to hold my hand and help me out. If I never had been diagnosed with a chronic illness and disability, I don’t know that I would have come to understand my desperate need for the presence of Christ in my life. It is only because of this, I have learned to be thankful for this curse, because from it sprang up my greatest blessing. Yes! As a widow I can relate so much to this! Such a great perspective! It was in loosing my husband I realized how desperately I needed God. I don’t know what it’s like to live with a chronic illness but I agree it’s amazing how God uses what is meant to hold us down to actually push us into our greatest calling! I really enjoyed reading this can’t wait to see more! I’m so sorry you had to experience losing the love of your life to see your need to depend on God. Even though I haven’t lost my husband (and desperately don’t want to! ), I’ve been following you and your ministry is amazing. God brings dead things to life – even broken hearts. Keep doing what you are doing, girl! I love your blog name! I love Ann Voskamp’s quote “Our brokenness is a container for His glory.” I agree that the moments when I feel stuck in life—God is the one who leads me to the next step. I’m so thankful for His love that sustains us no matter what. Oh, I love that quote too. I hadn’t heard that before. Love it! Thanks for sharing! Great, solid post Jerusha. I like your broader perspective that made me think. I can definitely relate. Thanks! Love your blog, Jerusha. And yes, when we are weak, then He is strong. #Amen. Visiting after our short chat on By His Grace Bloggers.